We are garden enthusiasts who create content that is useful to those wishing to learn more about gardening or to improve their current skills. Check out some of our top content. 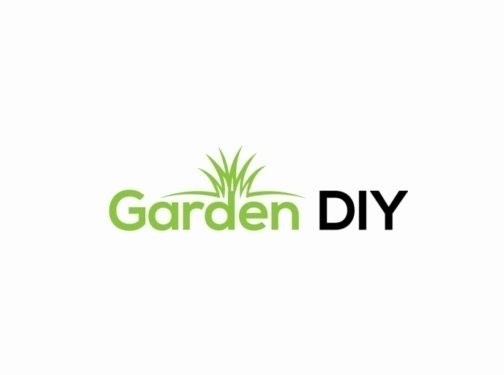 Website providing reviews of gardening and DIY tools and accessories. Website includes blog (with reviews), contact form.